Want your open bottles to last longer? 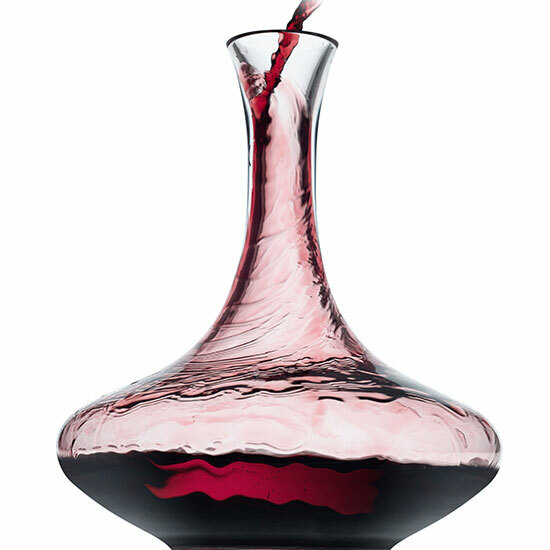 Don’t feel like getting spendy on a decanter? Here’s how the pros roll. 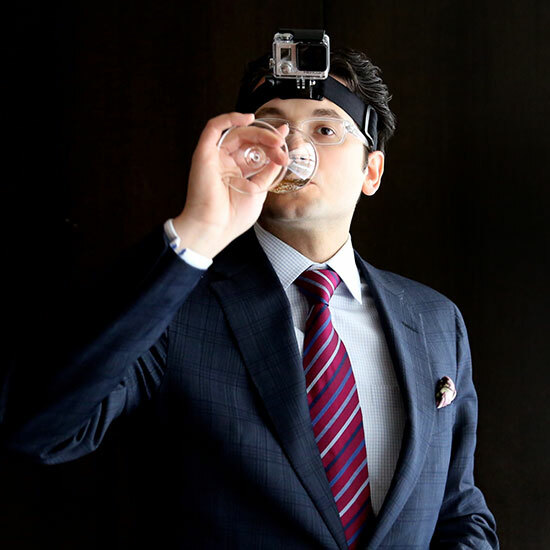 Chicago-based Master Sommelier Alpana Singh pours leftover wine into small Snapple or Perrier bottles. “Less surface area means less exposure to air, which helps to preserve wines a day or two longer,” she says. When guests order oysters, Andy Myers, wine director for chef José Andrés’s restaurants, skips the ice bucket and nestles the wine bottle right into the crushed ice they’re served on. The reason to decant wine is to expose it to air, not to give it a style upgrade. When sommeliers don’t feel like splurging on cut crystal, they turn to everything from Mason jars and flower vases to Chemex coffeemakers, seen here.